- Unfortunately I am unable to take on any new clients until May 2019. Thank you for visiting my site and if I can help at all in the future then please do not hesitate to get in touch. Welcome to Helen's Counselling. 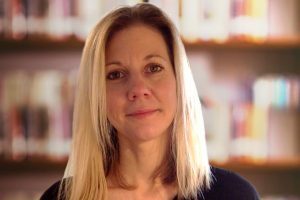 My name is Helen Martin-Smith, I have an FdSc in Counselling from the University of Gloucestershire and I am a member of the British Association of Counsellors and Psychotherapists (MBACP). 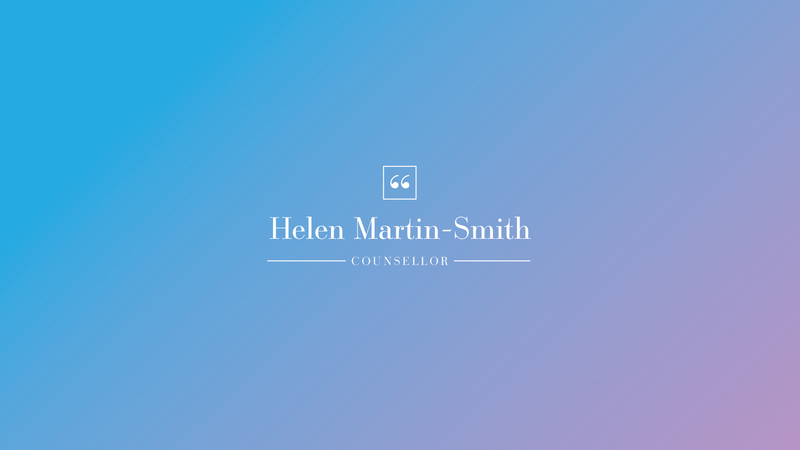 I offer one-to-one, integrative counselling in Midsomer Norton, Bath, Bristol and surrounding areas. We all experience life in different ways, and for this reason I feel it is important to work with your individuality in a way that will suit you. Being an Integrative counsellor means I can integrate skills from different approaches. This gives me the flexibility to find a way of working with you that will respect your needs and help you find a way to move forward. At the core of my work is the Person-Centred approach. This means I believe that each unique individual has the ability to change and grow towards their own potential. I offer a place where you can feel able to talk freely, without judgement or criticism, where we can work together with whatever issues you bring in order to gain more understanding of your feelings, actions and behaviours. I have experience working with emotional struggles and personal difficulties, such as, low mood, depression, anxiety, relationship issues, abuse, pregnancy problems, stress, bereavement and life changes. As a requirement of the BACP I receive regular supervision from a highly qualified, experienced practitioner. Supervision supports my work by helping me to understand the therapeutic process that is being experienced in the sessions. This enables me to work with ethical awareness and to the highest possible standard. Counselling gives the opportunity to pause, reflect, breath, understand, and listen to yourself. This opportunity can be very rare in todays hectic and chaotic world. Regular counselling offers you the time and space to explore past and present experiences, and the thoughts and feelings that are important to you. Each session will last one hour. The amount of sessions you have is open ended, however, I would recommend six minimum. This gives you the chance to settle into it. As we go along we will review the number of sessions you are feeling you need. It is important to work at a pace that feels right for you and that gives you the freedom to explore your issues without restriction. Counselling is about a mutual relationship and for this reason I offer an introductory session which will last a full hour. This session gives you the opportunity to talk about why you have come to counselling and what you hope to gain. It also gives us the opportunity to explore how you feel about us working together. I hold some concessionary spaces for students and people on low incomes, or those in financial difficulties. Please do contact me to discuss this option. I am available on the following number: 07866 107 856. If I cannot take your call, please leave a message and I will respond as soon as I can. I consent to Helen's Counselling collecting and storing my information as detailed above. I can also offer sessions via Skype. For more information please get in touch.